Here in the Internet, the coin of the realm is links (which ultimately lead to clicks.). 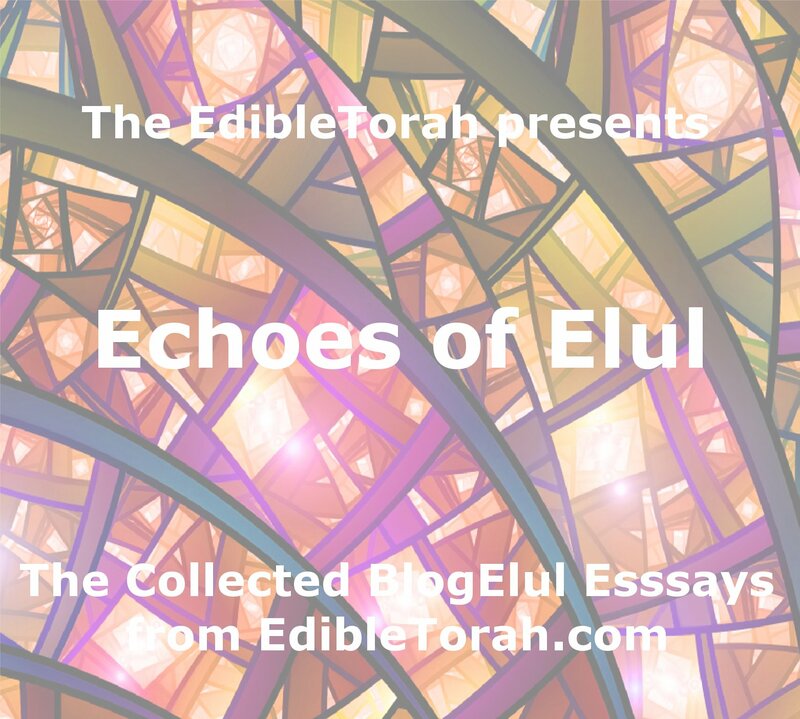 So what better way to show your support of – and appreciation for – all things EdibleTorah? Why, by linking to it, of course!! 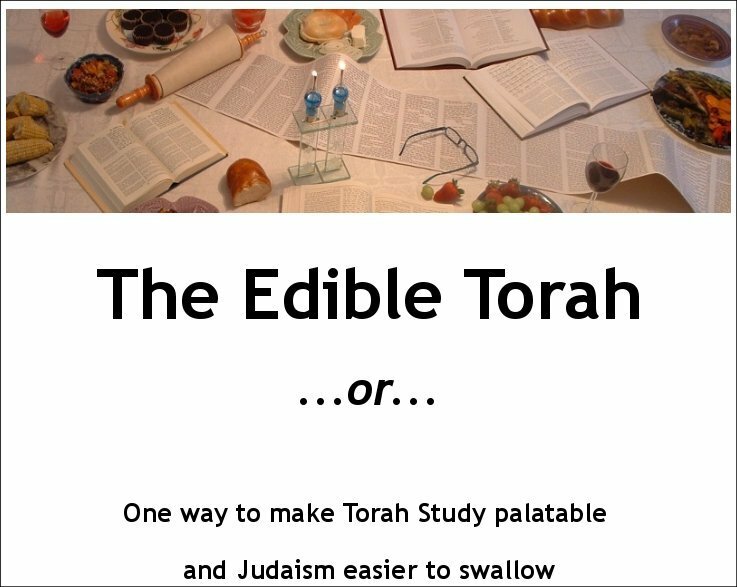 So take a moment and post link to the Edible Torah on your web site. 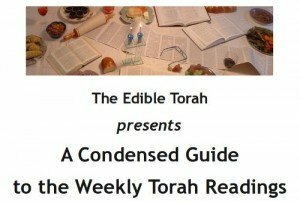 Your readers will appreciate knowing about another fantastic resource on the web, and you will feel good knowing you have spread the word. See how easy that is? No graphics to download, no weird HTML code to figure out. Just one little copy-and-paste and you are the proud owner of an Internet mitzvah! 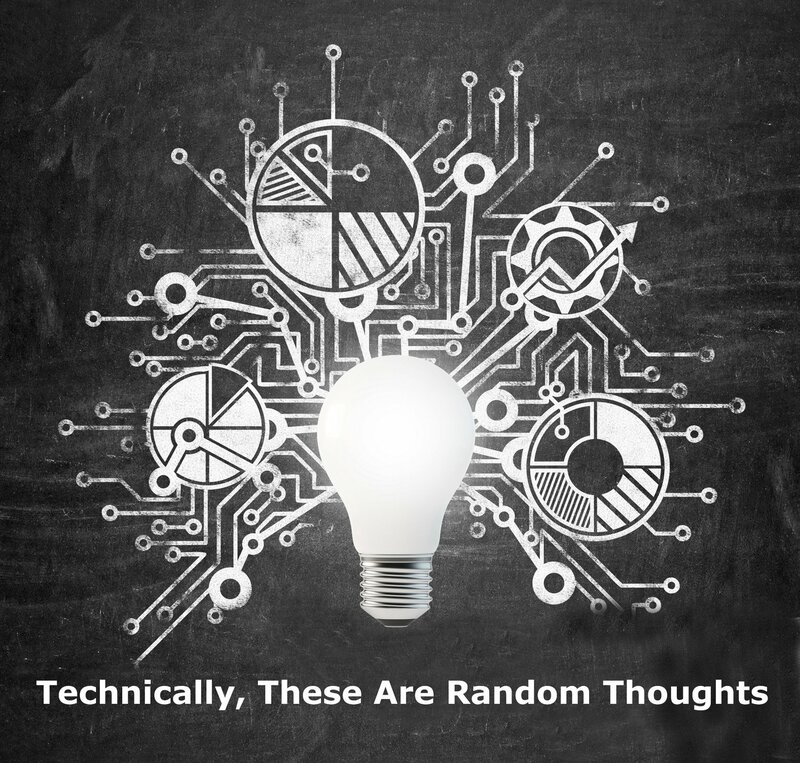 Because love (and linking) is a two-way street, contact me to let me know your link is up, and I’ll post a link to your site here.